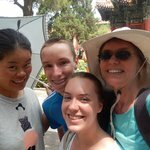 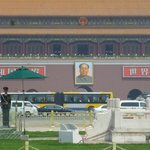 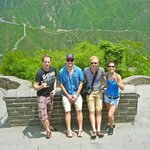 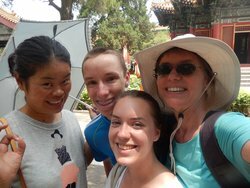 Best Tour Guide for Beijing! 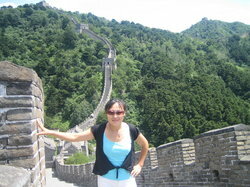 Very professional, flexible, and knowledgeable. 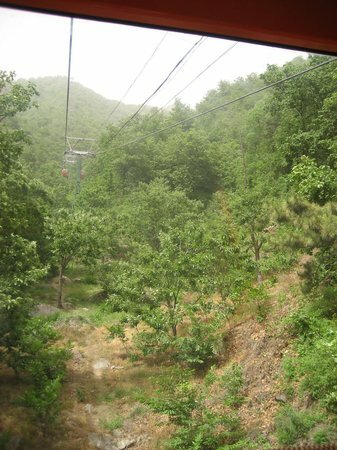 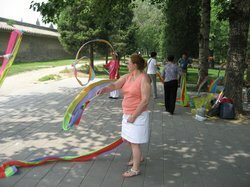 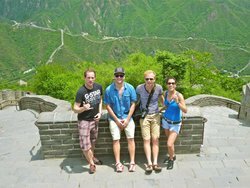 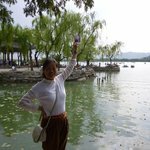 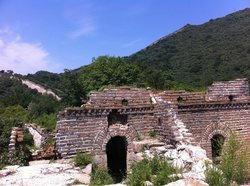 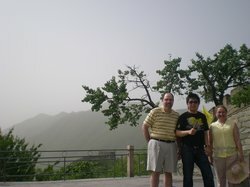 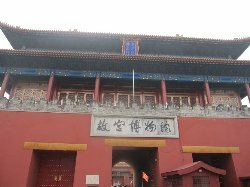 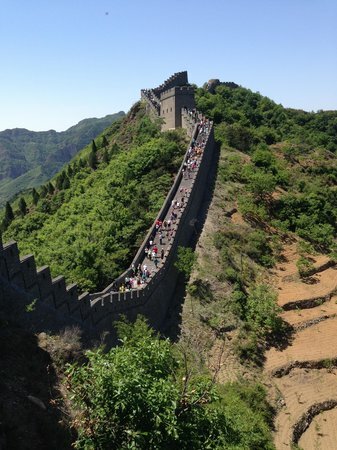 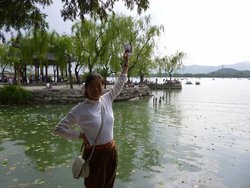 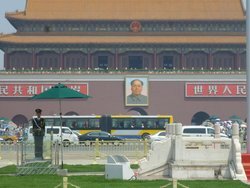 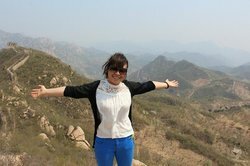 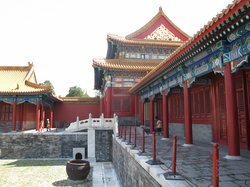 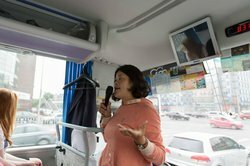 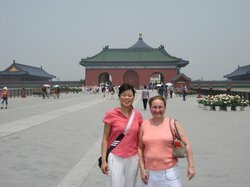 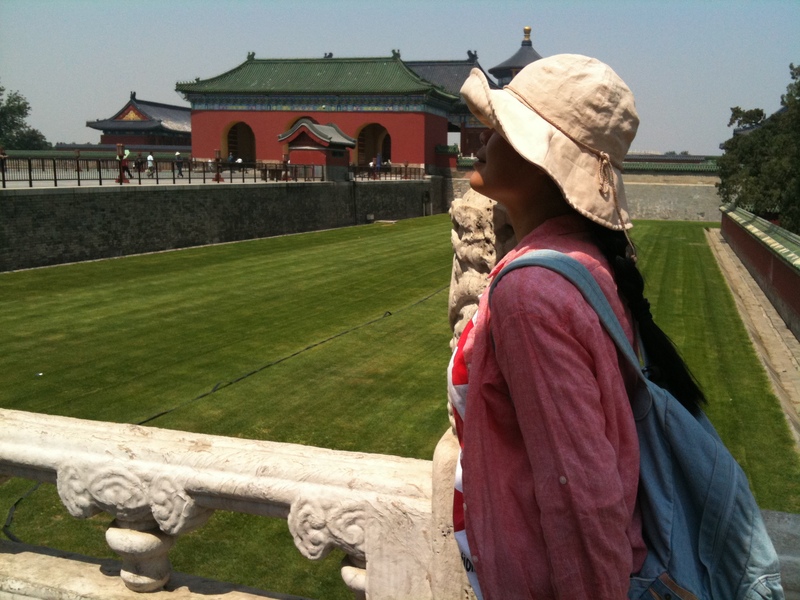 Get quick answers from Private Guide in Beijing - Aurora Tang staff and past visitors.